Assam’s Finance minister Himanta Biswa Sarma has been ranked 27th in the list of 100 most powerful Indians compiled by The Indian Express for the year 2018. Supreme Court Justice Ranjan Gogoi who ranked 45th is the only other person in this list hailing from Assam. From Prime Minister Narendra Modi to the captain of the Indian Cricket Team Virat Kohli, the list features people from all walks of life. 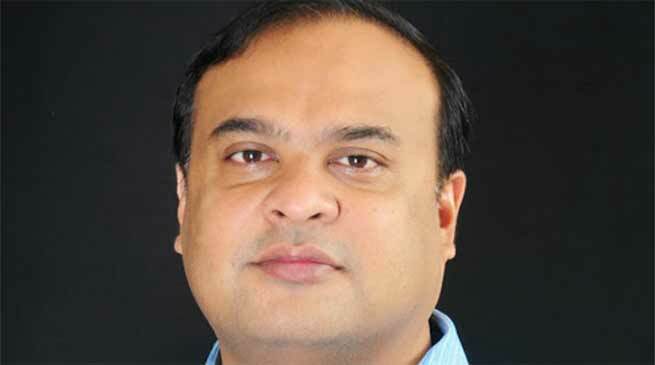 Himanta Biswa Sarma, as the convener of BJP’s North East Democratic Alliance, helped deliver victories in state after state for the party. The BJP won just two seats in Meghalaya and yet managed to keep Congress out with Sharma having been instrumental in this. He has now set his sight on a national role and winning a Lok Sabha seat in the 2019 Lok Sabha elections might become the first step in that direction. Justice Ranjan Gogoi was one of the four judges of the apex court who held an unprecedented press conference to take on Chief Justice Dipak Misra. He headed the bench that directed the government to set up special courts to fast-track cases against politicians and is currently in line to be the next Chief Justice of India, when current CJI Dipak Misra demits office.